The annual Lewes Festival included not only singing competitions but also dance. 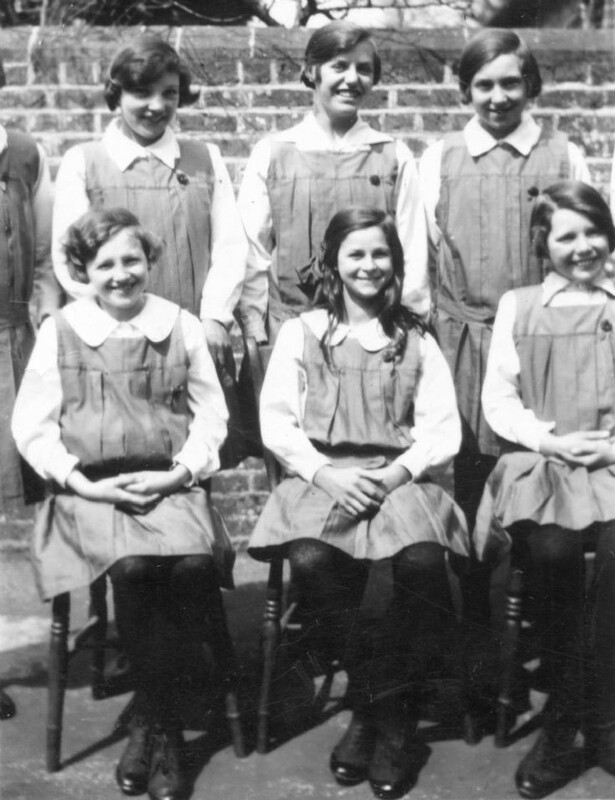 The photograph shows a group of the older girls of Handcross school in their dance costumes. Seated on the left is Nora Longhurst, who later married Roger Ray, and seated in the middle in Eileen Stripp. Select Open Document to see two pictures of the girls performing a dance. In the second photograph the performers are, from the left Rosina “Rose” Rapley (later to marry Basil Wilkinson), Brenda Jackson, and Margaret “Peggy” Burrell.